Having said that – now how do I feel about it all? I wrote the previous post just a bit ago. After I had published it, I felt lousy. So immediately I began to see how this gets undercut in its reality in our beings. 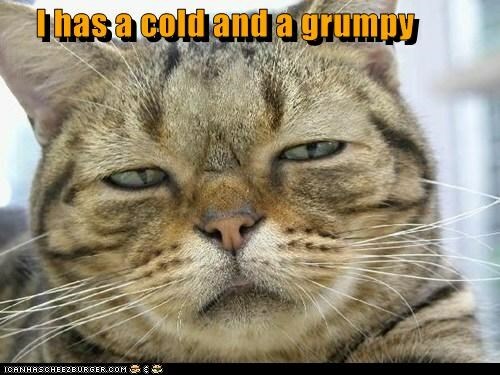 For several days I have had symptoms of cold/flu like substance. Now I believe deeply in the total work of our Lord Jesus Christ in redemption, healing, and so on. Yet, there are times when we are not able, for some reason or another, to connect these things to our reality. That is where faith comes in. I often tell my students, “Faith is action based in trust, anchored in confidence.” We know that “faith without works is dead” from James. I go so far as to say that “faith is the action.” If there is no action, then there is no faith. It is not a system of belief, nor anything else we might think it is. So in my faith, I trust. I know only to take the action of resting, drinking plenty of liquids and trusting the Lord that my body is reflecting His power and glory even in this state I would call weak. There is no condemnation, but that that does not change the truth. He still is my healer and yes I would go to see a physician if that would help. In this case, no. My body is better to allow His healing through some rest and water and good food. As we trust Him, He does heal and He does make whole, and He does allow us to go home to Him in total, so I trust Him. That does not mean I will not face some rough stuff, nor does it mean I will never feel the ravages of illness and opposition. What it means is He is true though every man be false. So today I am home and was with the Greek class via live-stream. It was a good class. You can watch it if you wish for the next few weeks as it is kept there for 30 or so days. We meet each week and study the Word of the Lord in Koine Greek. Our teacher, John Hernandez, does an outstanding job of teaching a brief grammar lesson, then we read the Greek and study together. It is an awesome eye opener. I joined from my easy chair today. Not quite the same but good. So re-read my last post and begin to put your feet down into that reality. It will be good for all of us! Many blessings to you dear friend. Praying that you rest in His care. My old body does not recover as fast as it used to but it was an opportunity to talk to our Lord and draw closer to Him.